HP C6035A inkjet plotter paper 90gsm. The brightest low cost paper from HP for monochrome and colour..
HP Q1445A inkjet plotter paper 90gsm. The brightest low cost paper from HP for monochrome and colour..
HP T120 CAD 90gsm Inkjet Plotter Paper. A heavier weight bright white report grade paper for high re..
CAD 90gsm Inkjet Plotter Paper fits Canon TM-200 & TM-205 Printer. A heavier weight bright white.. This uncoated, smooth, white 90gsm inkjet plotter paper is our most popular paper and is perfect for printing high-quality mono and line colour work. 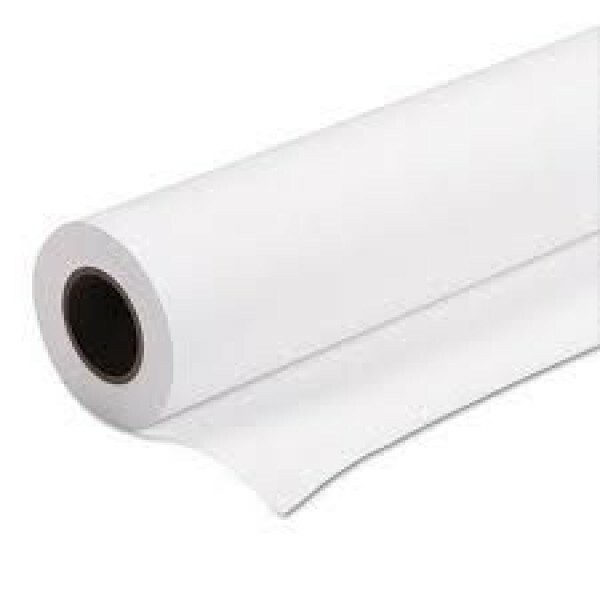 We hold stocks in our own warehouse for next day delivery and sell hundreds of rolls and sheets of this specification every month. We offer low prices, in particular for bulk orders. 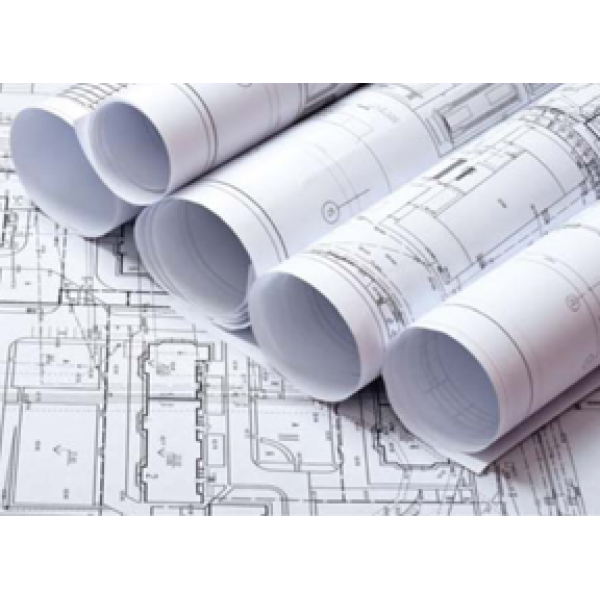 This 90gsm paper is consistent, providing you with a quality, smooth, bright white uncoated paper ideal for plotting CAD drawings, plans, design layouts and technical documents or simply line colour work. If you are looking for a paper suitable for presentation work and maps with a higher ink output we recommend our heavier coated inkjet papers. This is a high-performing, affordable option suitable for a variety of applications. You will be able to achieve excellent contrast with very dense black and colour fills using any dye or pigment wide format inkjet printer, including HP, Canon, Epson, Oce and Encad printers. This paper has a uniform composition with superb lay-flat qualities for easier handling. If you are not sure what product is right for you. We are here to help so please call us 01296 393700 and our knowledgeable, friendly sales team can help you select the right product for your application. Canon iPF670 CAD 90gsm Inkjet Plotter Paper Roll. A heavier weight bright white report grade paper for high-resolution monochrome and line colour work. Excellent contrast and very dense black and colour fills using any dye and pigment wide format inkjet printer including HP, Canon, Epson, Oce and Encad. Uniform composition with superb lay-flat qualities for easier handling.